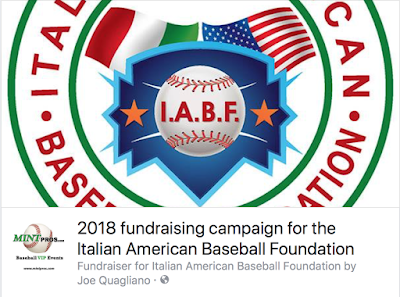 Please support our 2018 IABF fundraising campaign to bring awareness of the game of baseball to Italian youth. 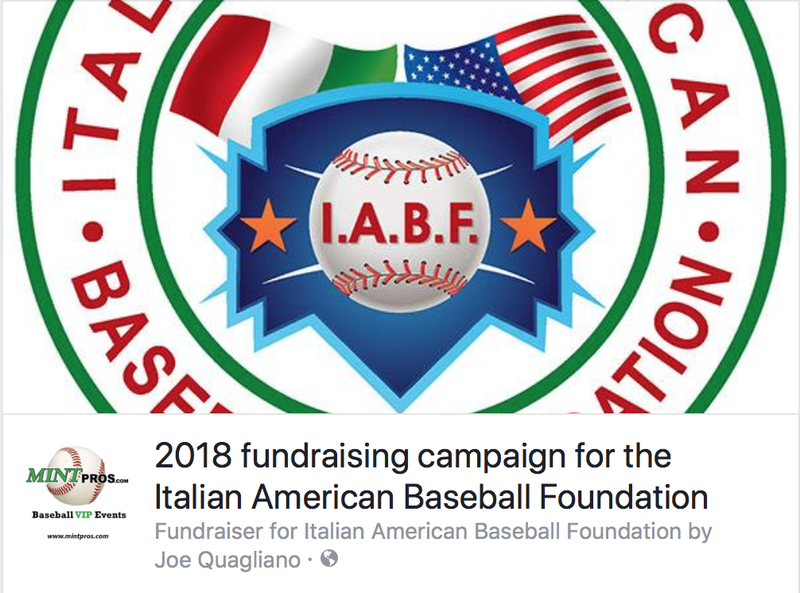 In 2018 the IABF will conduct youth baseball & softball clinics from Milan to Sicily with former MLB players and coaches. We will donate bats & baseballs and help restore ball fields. We will sponsor Italian youth that qualify academically to play baseball or softball in the US on the high school or college level. Your contribution will make an impact, whether you donate $5 or $500. Every little bit helps. Thank you for your support. You guys like baseball? You guys like youth sports? You guys want to see the sport grow? Why not donate to a good cause?